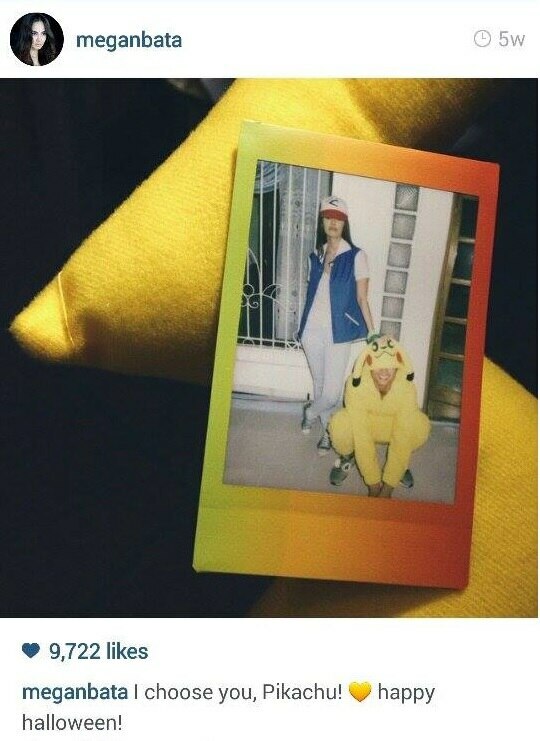 People are guessing the mystery man to be Megan's rumored beau, Mikael Daez. 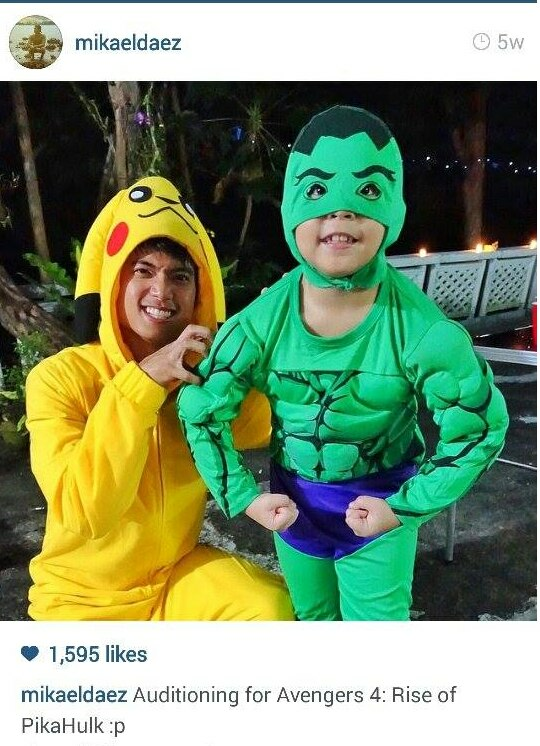 In what could be seen as a confirmation that she’s in a relationship, Miss World 2013 Megan Young posted a photo on her Instagram account last December 7. The photo was of a couple kissing at a beach with the words, “Make every moment count. Make each memory amazing,” superimposed on the photo. The said post has over 12,500 likes and 208 congratulatory comments as of this writing. While the photo itself had a semi-opaque filter, people surmised that it was of Megan and of longtime rumored boyfriend Mikael Daez. A couple of days before Megan’s post, Mikael had posted a photo of himself with a woman, whom he also didn’t name. Although the two have been romantically linked to each other for a while now, neither have confirmed the real status of their relationship. In a recent interview, Mikael said that they remain to be “okay” while she’s serving her time as the reigning Miss World. “I’m happy for her, I’m proud of her. I think she did well as our first Miss World,” he said. Miss World 2013 Megan Young has been mum about her love life, but in a rare opportunity, she gave her online followers a glimpse of how happy her heart is. 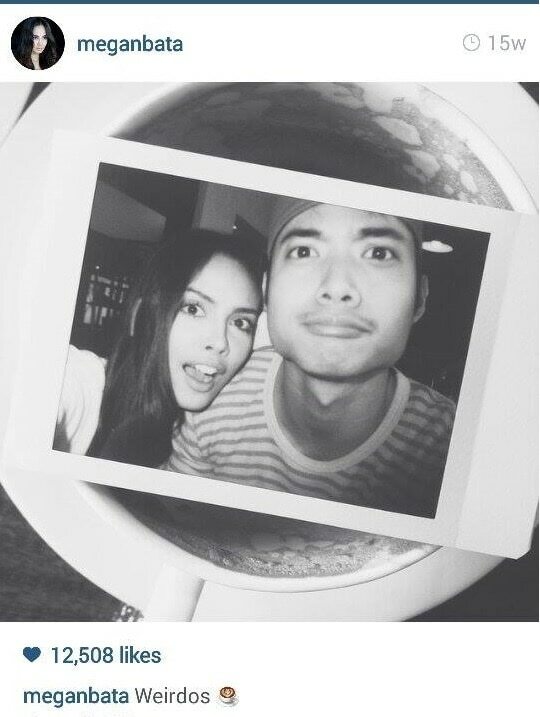 The actress-host uploaded a cloudy photo on Instagram (@meganbata) last Sunday, Dec. 7. It’s a mystery on who Megan was kissing, but some netizens believe it’s actor-host Mikael Daez, who’s been linked with the beauty queen even before she joined Miss World. Comedian John “Sweet” Lapus was among those who were thrilled by Megan’s post. “Yehey!!!! 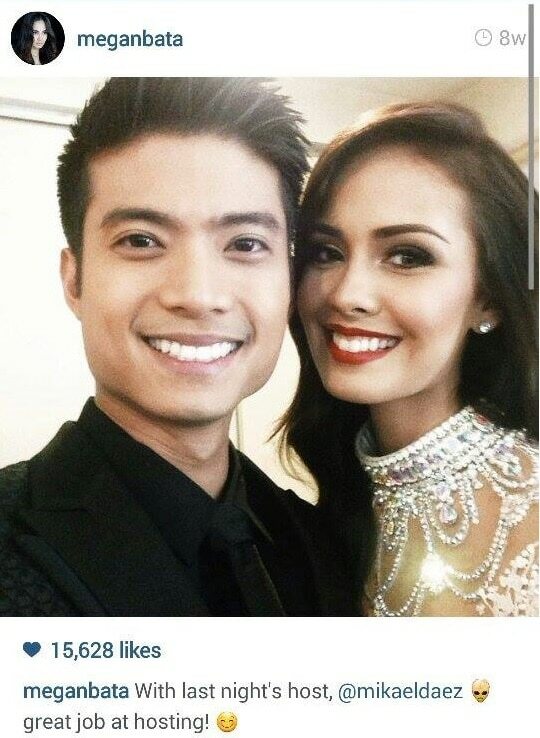 Finally @meganbata @mikaeldaez happy for you guys,” his comment reads. Megan and Mikael, however, have previously maintained that they are just friends.